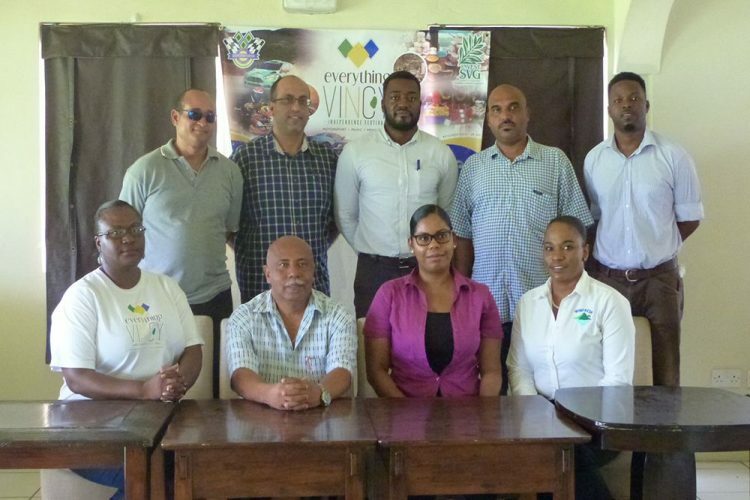 The âEverything Vincyâ festival, designed to advance the tourism sector, promises to contribute to an October full of activities. The festival is designed to use the attention that St Vincent and the Grenadines (SVG) already receives during October related to Motorsports and combine that with a strong cultural aspect of music, food and display of local businesses, between October 21 and 29. âWe saw opportunity for partnership with the Government, as well as our clubs to allow forâ¦significant patronage to be entertained in ways not done before,â says chair of the committee for the festival Sanjay Jindani. Minister of Tourism, Sport and Culture Cecil Mckie, in his address, spoke of SVG having âconquered the challengesâ that it has had âin terms of access to the air,â saying the Argyle International Airport now makes it easier for people to get to SVG. He believes that having moved past these problems, the âEverything Vincyâ festival is vital for improving the tourism packages SVG offers in October.